Come run at our first fundraiser of 2019! 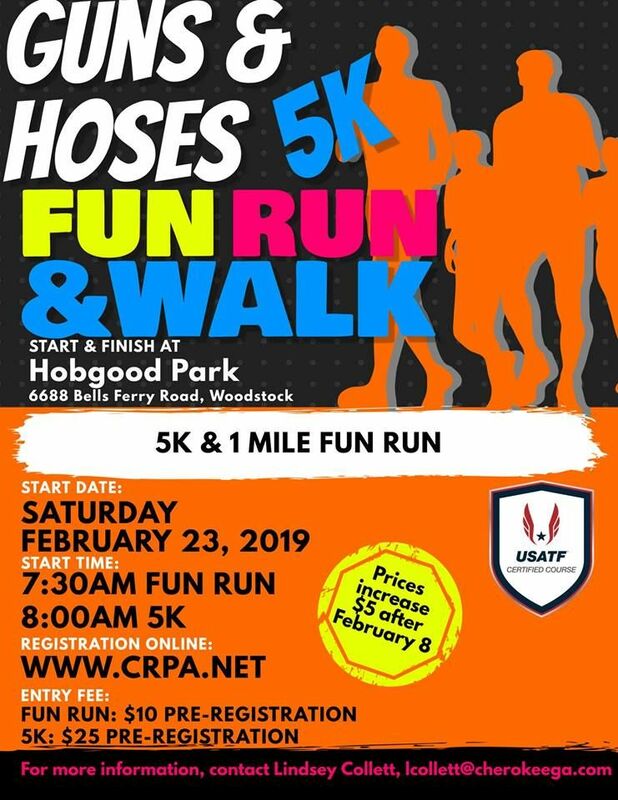 Its not too late to join Team Hoses in the 2019 Guns & Hoses 5k! This Saturday morning the race will begin at 8am at Hobgood Park. Online registration is closed, but you can sign up at the event this Saturday. We encourage check or cash at the registration table. 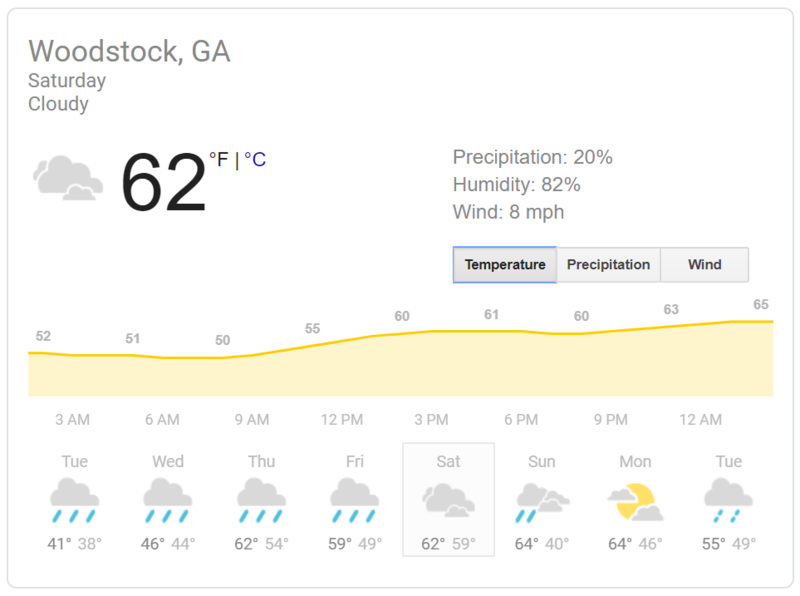 Saturday is our one great weather day in the coming forecast- a perfect day to run! Recruit 5 friends who haven't run on Team Hoses before and we will send you a Goshen Valley Peace & Purpose Tshirt! Once your group is signed up reply to this email with group info and shirt size. Thank you to the Cherokee County Fire Department for partnering with Goshen Valley, lets win our 4th in a row!